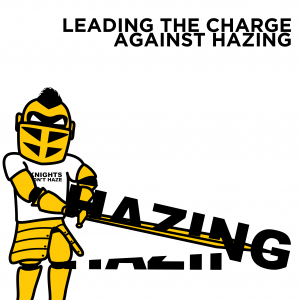 Read more about UCF's anti-hazing efforts, including initiatives and how to file a report, on our Anti-Hazing website. 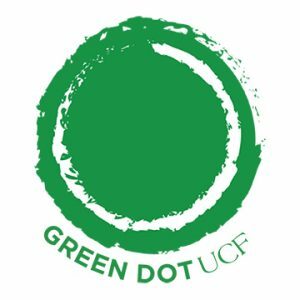 Fraternity and Sorority Life supports the Green Dot bystander intervention program to make our community safer. 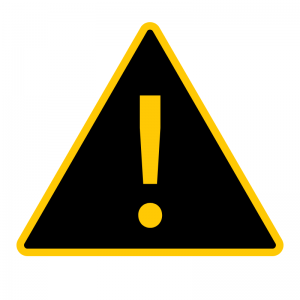 Have something concerning to report in the community? Make a report.